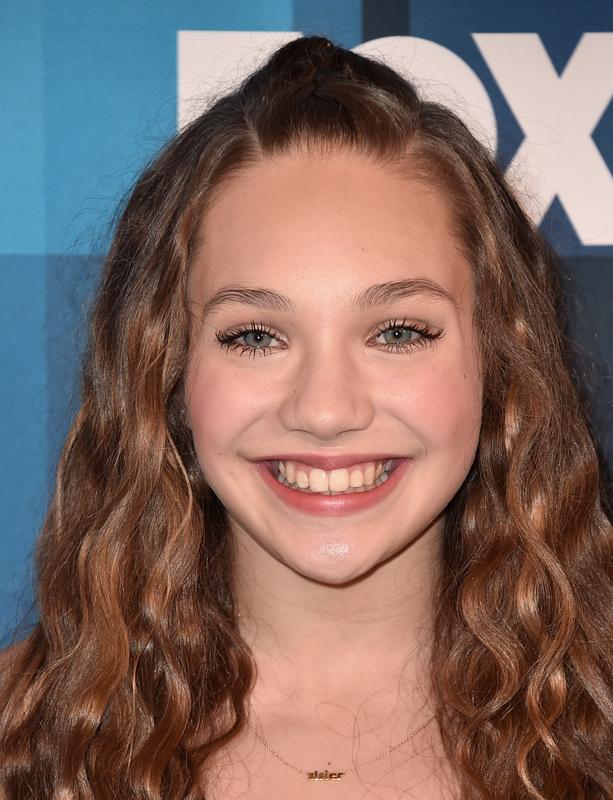 When she's not starring on Dance Moms or pulling some serious moves with Sia, Maddie Ziegler is just being a regular 13-year-old. Or, you know, Maddie Ziegler is at the 2016 Teen Choice Awards being anything but "regular." On the TCAs red carpet in Inglewood, California to celebrate her nomination for "Choice Dancer" (is anyone really surprised by that one? ), Ziegler was spotted rocking the most glorious pink floral romper. And it was the perfect embodiment of everything summer should be: Bright, flowery, more than a little glam, and one-of-a-kind. Never mind that the dancer's makeup is more on point than anything I've ever managed in my 25 years of life: That romper is giving me all the summertime vibes in the best of ways. The one-piece trend — be it in the form of jumpsuits, rompers, or furry, animal-inspired onesies — has been sticking around all year long, and if Ziegler's pink ensemble is any indication, it's not going anywhere, anytime soon. Wearing a "custom Siriano Resort romper," as reported by designer Christian Siriano's own Twitter page, Ziegler definitely looks like she's there to slay. Whether she takes the prize home for Choice Dancer or not, we can all be comforted in the knowledge that this talented gal is keeping rompers alive. And that's definitely something this world could use. See what I mean? Summer incarnate.